The Hobie Revolution 11 has all the same features of the Hobie Kayak Range, but in a compact package. The Hobie Revolution 11 has been designed for the smaller/lighter paddler who does not need a longer kayak. Shorter in length equals more manoeuvrability, handling and a lighter weight for transporting the kayak. 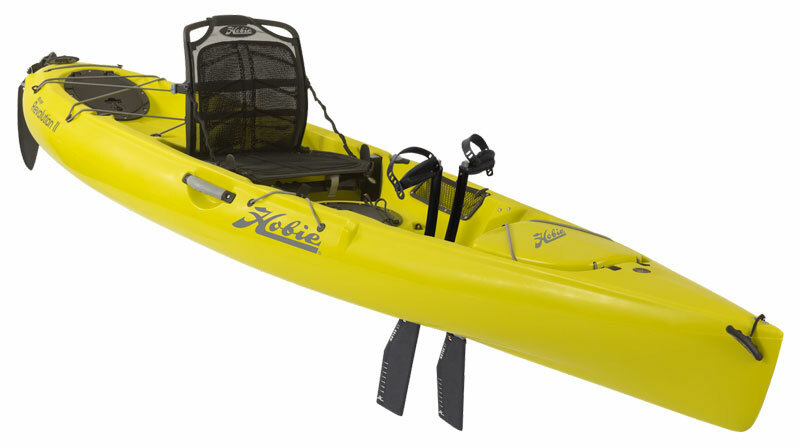 As with all Hobie's the Revolution 11 can be pedalled, paddled or sailed. 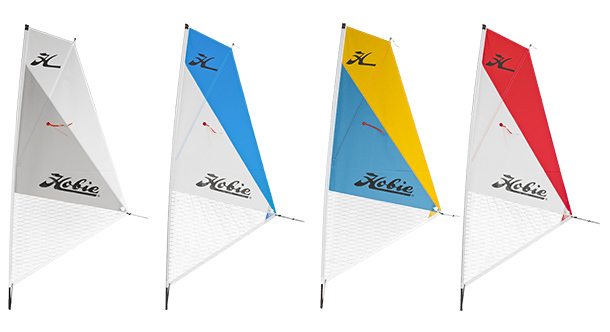 Included with the Rev 11 are all the usual great features that you would expect from Hobie. Including the super comfortable Vantage Seat System (has to be sat in to be believed) and for 2017 the new Mirage Drive 180. Loved by watersports enthusiasts, kayak anglers or folks just wanting to spend time exploring the UK’s waterways from a different perspective. For those wanting a higher top-end cruising speed, or to cover more distance in a given time- the longer Revolution 13 is worth a look. 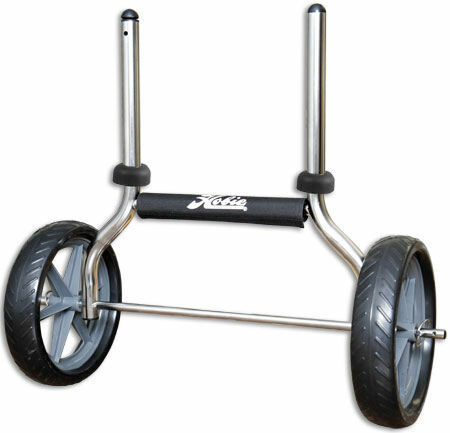 weight with durable 26 cm tires and a stainless steel frame. Perfect for all-round use on a variety of terrains, making carrying the Revolution 11 a breeze. 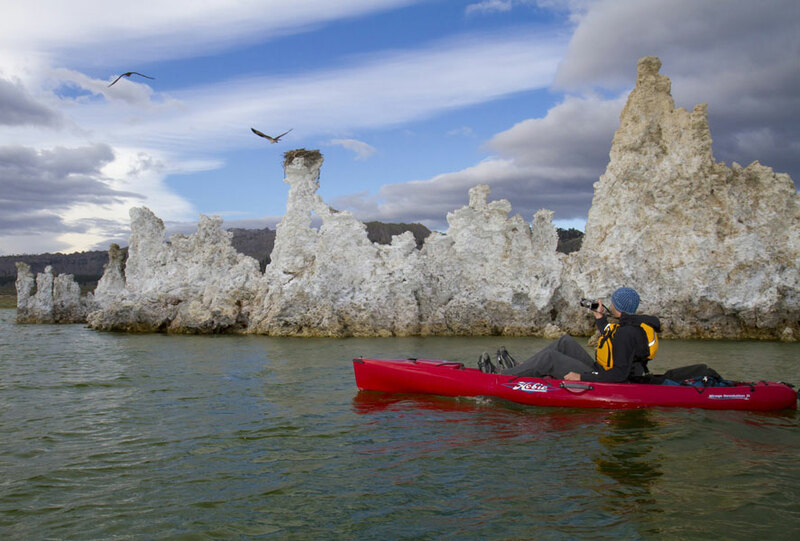 Everything you need to transform your Rev 11 into a sailing kayak for breezy days. Please specify colour choice at time of order..
A handy padded bag, designed specifically to store and transport the Mirage System. Keeping it protected and helps prevent damage to your car boots interior if it slides about. 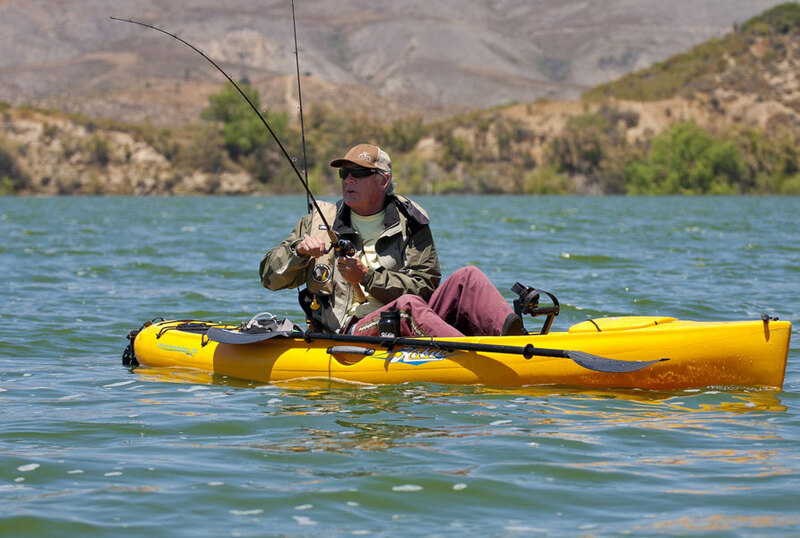 Keep your Rev 11 protected from the elements, UV light, unwanted attention and bird poop with a cover designed specifically to fit this model of kayak. 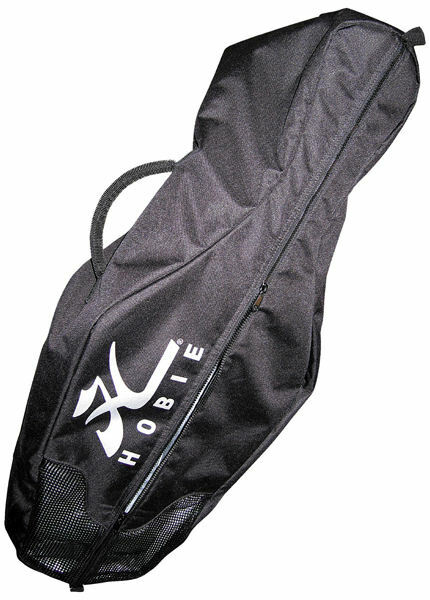 We offer a delivery service for the Hobie Revolution 11 2019 throughout the UK & Ireland to home and work addresses. Unless instructed otherwise, we endeavour to supply goods ordered within 3-5 working days for the UK mainland. 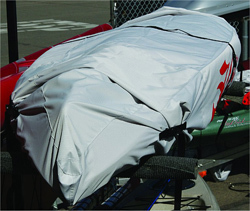 Our standard delivery service for the majority of canoes is 3 working days. Some addresses in Scotland and other remote areas can take a little longer. 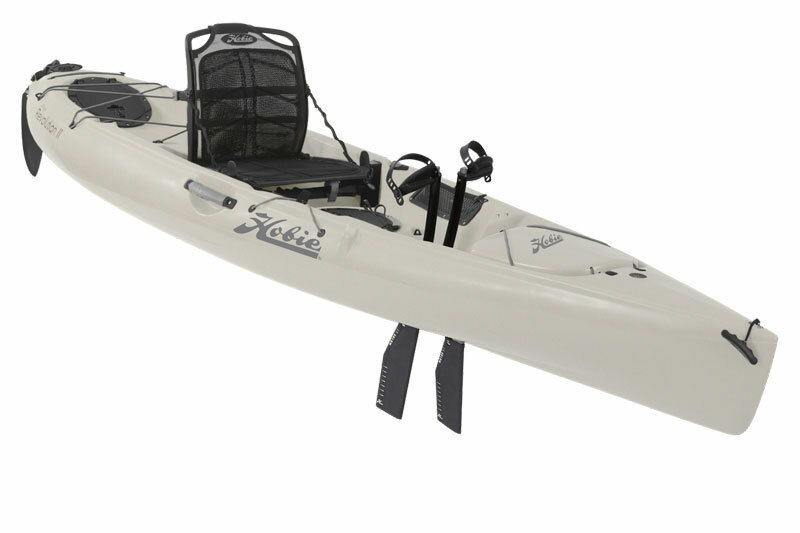 You can buy a Hobie Revolution 11 2019 online from our website and pick it up from ourselves or from any branch within the Canoe Shops Group. There is no cost associated with instore collection*.